Are you looking for Health Insurance? 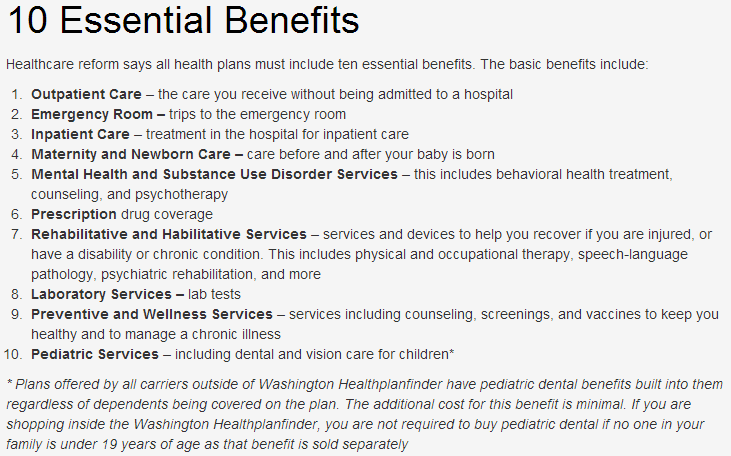 On the Washington Health Plan Finder you can ENROLL, Find a plan and check the benefits. 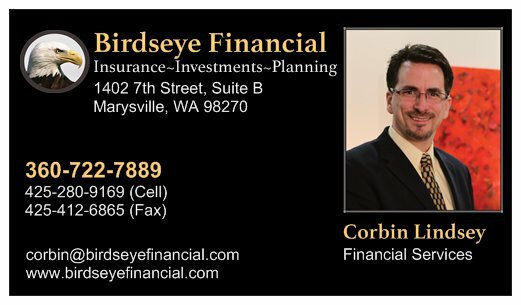 Call us to assist you in choosing the right type of plan for you. We will also check your application to make sure you have entered the information correctly. These plans are broken into three categories. These are BRONZE, SILVER AND GOLD. 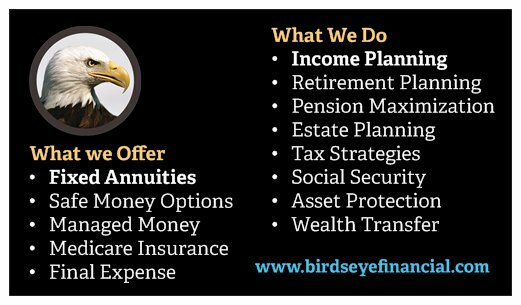 Below you will find a general breakdown of how these plans work with regards to the Premium, Co-insurance and Maximum out of pocket expenses. No Problem, that is why we are here to help you!!! When selecting a plan it is important to compare these parts of the insurance plan which can make a huge difference in what you pay at the end of the year for your health insurance needs. What plans are availabe in your area? Who Accpets your insurance plans? 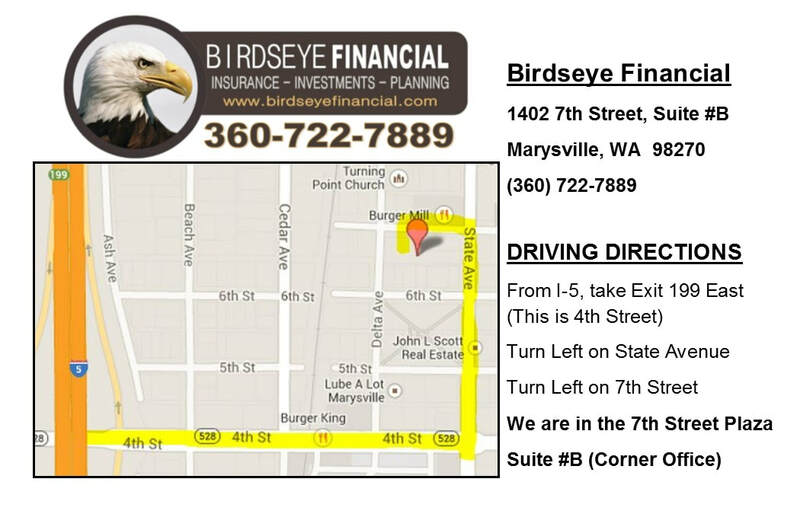 We will help you find the right plan for you that your doctors accept!!! Are You Eligible for A Health Tax Discount? You are under age 65 and are not eligible for Medicare, Medicaid, Children's Health Insurance Program (CHIP), an employer-sponsored plan, a grandfathered plan, or other coverage recognized by Health and Human Services (HHS). You are a lawful U.S. resident. Your income is 139% - 400% of the federal poverty level. Many middle-income households fall within this range. Your employer's coverage is "unaffordable" (your plan premiums would be greater than 9.5% of your household income) or "inadequate" (the plan pays less than 60% of the cost of covered benefits). If you have a pre-existing health condition you cannot be denied coverage by an insurance company. Health plans for individuals and small businesses must include 10 essential health benefits. Health plans cannot place a yearly or lifetime dollar limit on essential health benefits. If you're under age 65 and are not covered by your employer, Medicare, or Medicaid, you may qualify for assistance that will help you save on monthly premiums and costs at time of service such as co-pays. 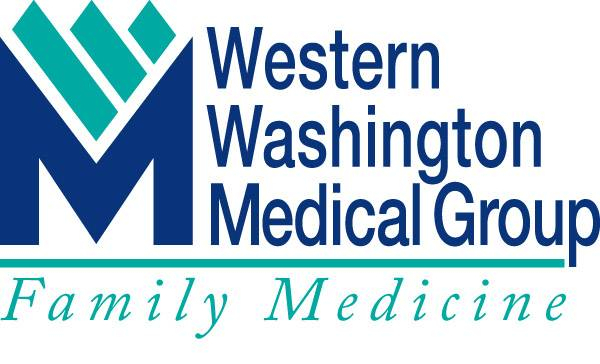 Washington state residents can buy health coverage through Washington Health Plan Finder Website, the state's online exchange marketplace, as of Oct. 1, 2013, for effective coverage of Jan. 1, 2014. On the Washington Health Plan Finder website, you will be able to make side-by-side comparisons between health plans. Insurers can offer four levels of coverage—Bronze, Silver, Gold, and Platinum—plus a Catastrophic plan. 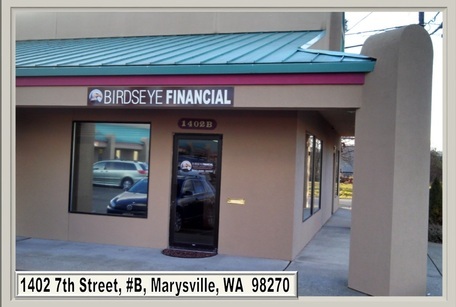 There are special Silver plans for those who qualify for financial assistance. Medicaid will be expanded in Washington state to cover more low-income people.